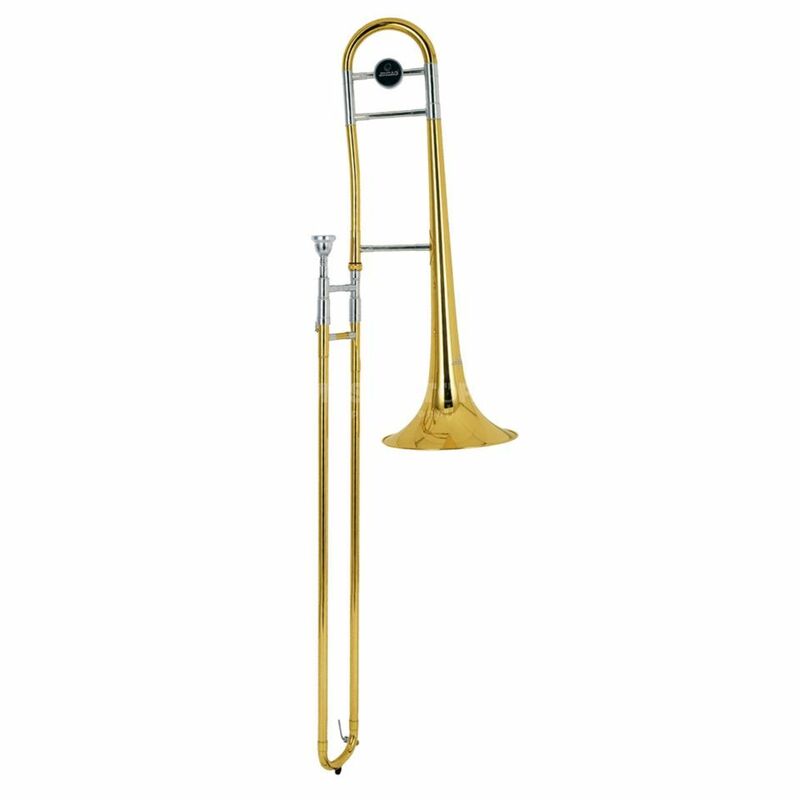 The Monzani MZSL-710L Tenor Trombone is a great starter instrument catering for students desiring the standard brass trombone look and feel at an economical price. The Monzani MZSL- 710L Tenor trombone is designed to have an easy response and good intonation with a smooth running slide. The large bore width produces a bright and full sound and the trombone comes equipped with a mouthpiece, case and cleaning cloth to get students started. Great instrument if looking for a large bore without F-valve with. Hand slide works very well, nice sound and good playability. Overall the instrument is a bargain for the money. Did work as supposed right out of the box.